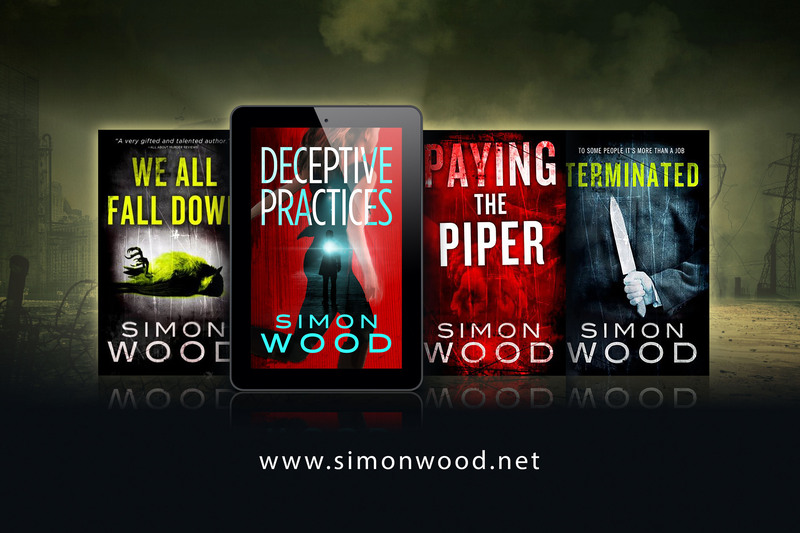 Simon Wood's Web Hideout » Blog » DECEPTIVE PRACTICES Is Here To Deceive You!! 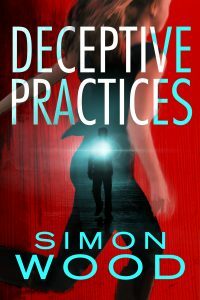 DECEPTIVE PRACTICES Is Here To Deceive You!! “Olivia Shaw grew up poor on the wrong side of the tracks, but with her thriving real estate practice and a solid marriage, her life finally feels stable . . . until she discovers her husband is cheating. Enraged, her sister offers a solution: Infidelity Limited, a firm that promises to rough up her husband and scare him straight. 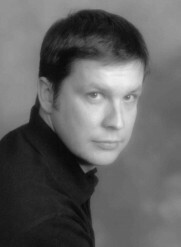 DECEPTIVE PRACTICES is the fourth and final book in the BAY AREA QUARTET. It’s a series based on location and DECEPTIVE PRACTICES is the East Bay installment.